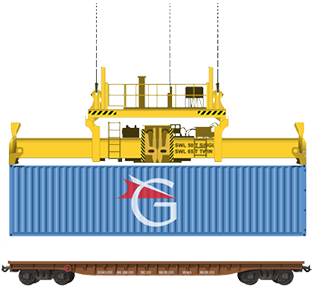 Flexible combinations of Sea, Road and Train transport. Our best wishes for 2019! 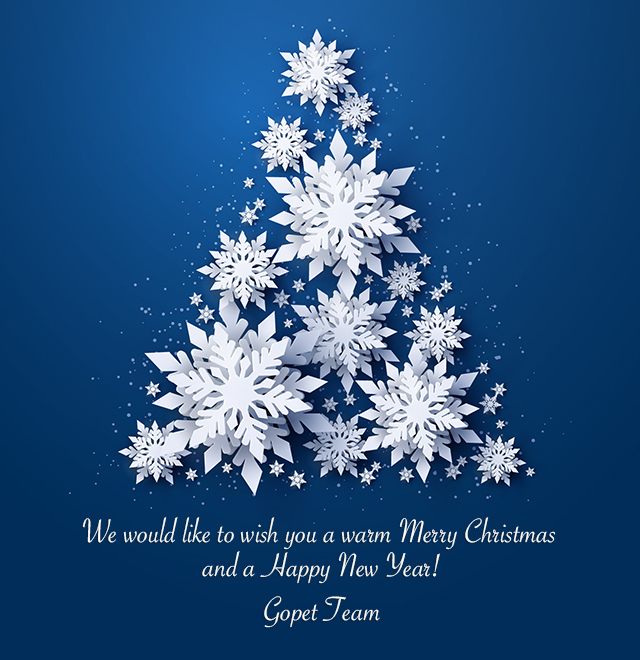 GOPET wishes to all our clients and partners Happy Holidays and a Happy New Year! We hope that 2019 will be a succesfull year for all of us, on our professional endevours and our personal projects! Our success as strong business and a solid company is the direct result of our remarkable people’s vision and teamwork. 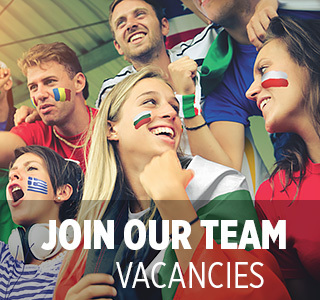 Find out more about our work philosophy and our offer. Anytime, anywhere with our new online & mobile friendly feedback platform. Clearly defined processes, adaptive responses. 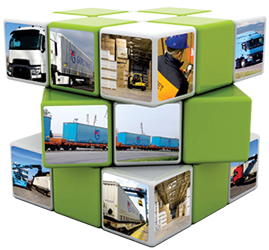 Extensive experience covering all core business activities. Focused on decision making and initiative.